With the growth of social media, video games, and streaming services, many people are finding they don’t use their cable subscription enough to justify the continued expense. We get our news, entertainment, movies, and TV shows through other channels now. 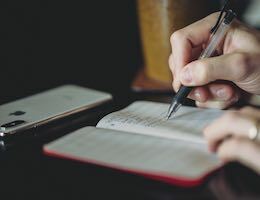 This guide is about getting the right gear to make a smooth transition away from cable or satellite to better alternatives. “Cord cutting” is the term people use when they refer to cutting off their cable or satellite subscription. Most do it to save money. TV subscription pricing has continued to tick higher year after year. For me, it has become less about saving money and more about reallocating that cash into specific services. I’d rather have Netflix, Hulu, Amazon Prime and Apple Music vs. a single cable package. With three young children at home, my wife and I don’t have time to watch nearly as much TV as we used to. The shows that we do watch are available for free using an over-the-air antenna. Between the antenna and a few streaming services, we felt like we could get away without paying the large cable bill. Five years later, we are still happy without it. All that said, let’s get into The Sweet Setup Guide for Cutting the Cord. The first thing you are going to need is a great streaming box. There are a handful of popular options out there, and all are excellent choices. I have my preference, but it depends on which ecosystem you keep your data in. If you have Android mobile devices, you might prefer the Nvidia Shield TV. If you have all Apple devices, the Apple TV might make the most sense. Outside of a handful of apps, most boxes now have parity with content options. Thanks to Movies Anywhere, you can also access purchased Google Play, Vudu, and Amazon Movies on iTunes and vice versa. 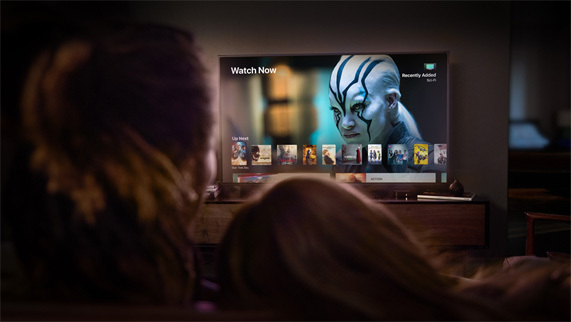 The Apple TV is one of the more expensive streaming boxes available. The 1080p model is $149, while the 4K HDR version is $179. Both options have storage upgrades, but I’m not sure why you’d need them. The Apple TV can be purchased on Amazon (1080p model and 4K HDR Model). Roku, by market share, is the most popular streaming box. Roku boxes have prices ranging from $29 to $99 and have “streaming sticks” right up to an Ultra version that supports 4K. Roku’s interface isn’t as polished as Apple TV, but it’s a great box overall. They are fairly “platform agnostic,” so they have a great selection of apps. Roku Express: This is the cheapest option. It requires an HDMI port, and it works on 802.11n Wi-Fi. Roku Express+: If you need a streaming box for a TV that only has composite cables (yellow/red/white), this is your primary option. Roku Streaming Stick: If you want an inexpensive streaming stick, I recommend this model over anything cheaper. It supports 802.11ac Wi-Fi, so you will have a better overall experience than the Express model. It also includes a voice remote. Roku Streaming Stick+: This model supports 4K HDR and it also has a voice remote. 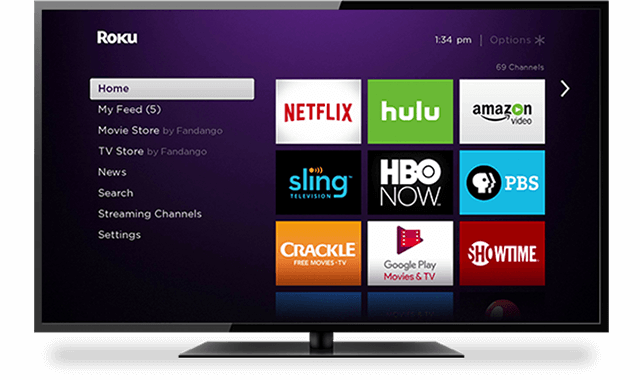 Roku Ultra: This model is the “big boy” of the Roku line. It supports 4K HDR, 802.11ac Wi-Fi, wired ethernet, voice remote, and has a quad-core processor. You have a lot of TVs you want streaming boxes on, and you are on a budget. Before the Apple TV gained access to Amazon Prime content, the Fire TV was on “Input 2” for even die-hard Apple fans. It comes in two flavors: the Fire TV Stick and a Pendant Streaming Player. Both are quite powerful. If you want 4K content, you need the pendant model. If you want to add ethernet to either model, you can do that with the Fire TV ethernet adaptor. Both models also come with Alexa built into the remote. 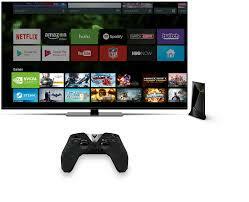 The Nvidia Shield TV is a popular Android TV streaming device. I own one, but I don’t necessarily use it as a streaming device (it can be used as an actual Plex server). It’s an extremely fast device that plays 4K content with ease, and it’s also very capable at transcoding for Plex. It also comes with the Google Assistant built into the remote. However, it’s not the cheapest device on the market, as it retails for $199. If you plan to play games on it, make sure you get the model that includes the controller in the box. If you plan to use the Shield TV as a Plex server, I recommend the Pro model that comes with a 500 GB hard drive inside. Plex has different limitations with the non-pro model, but they are rumored to be going away. You need a device on multiple TVs, and are on a budget. You use Alexa for your home automation backend. 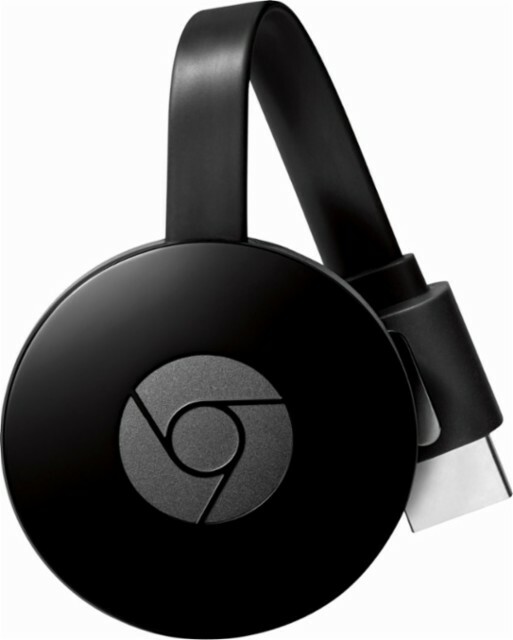 Chromecast is Google’s streaming device. Both models are very tiny, but they still play high-quality content. Instead of relying on native apps, you use your smartphone to “cast” content to it. This technology is different from AirPlay because the casting is only telling the device what content to play from the internet instead of actually streaming from your device. It’s a mature platform and widely supported by content apps. There are two editions: Chromecast and Chromecast Ultra. The big difference is the Chromecast Ultra can play 4K HDR content. It’s hard to pick a winner for everyone because everyone’s needs are different. At my house, we use the Apple TV as our primary device. We bought them slowly over time to replace the Roku 3 years ago. All the platforms have good and bad parts. It really comes down to your budget and which software/hardware ecosystem you live in elsewhere. One of the things people often forget when they cut the cord is local TV. 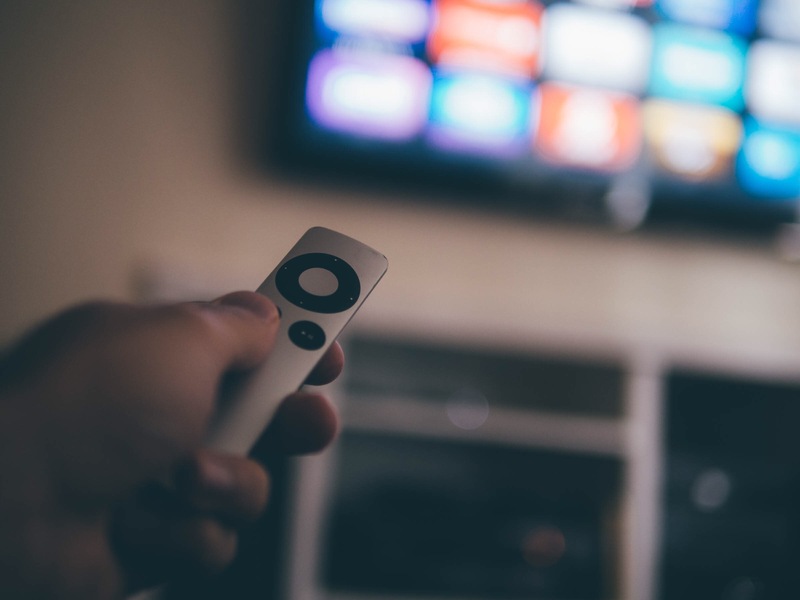 While some streaming services now offer local channels, you can often pickup these channels for free using an antenna. If you live in the US, you can check Antennaweb.org to check your reception. If you can pick up broadcast channels, it’s usually even better quality than it is on cable or satellite. While you can plug an antenna directly into your TV, I recommend a HDHomeRun. This device allows you to put your antenna on the network so you can access over-the-air channels on all your TVs and devices. There are a number of different HDHomeRun models, so I recommend this comparison to see which one fits your needs best. I like the Extend because it transcodes MPEG2 to MPEG4 directly on the device. Converting the file makes it smaller in file size. I love the Mohu leaf antennas, but the AmazonBasics brand is also great. If you have an Apple TV, you can use the Channels app to watch live TV. They also have great iOS apps. HDHomeRun also has native apps for iOS and Android. If you use Plex, you can use the combination of the antenna and HDHomeRun to record your favorite shows. It does, however, require a PlexPass. Plex also allows you to watch live TV remotely as well (hotel, at work, etc). I’ve mentioned Plex a few times throughout this article, so I wanted to explain it in further detail. 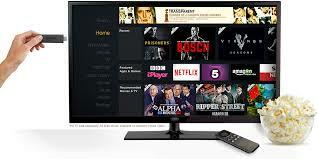 Plex is media center software that runs on almost anything. They have a server app for macOS, Windows, Linux, various NAS devices, and the Nvidia Shield TV. It’s an app that you point at your media collection (ripped TV shows, DVDs, Blu-rays, music, photos, etc.) and it hosts your media to the corresponding player apps. As long as your TV shows and movies are correctly named, it will pull in all the artwork and descriptions automatically. Plex has player apps for almost every platform as well. You can watch it on iOS, Android, Apple TV, the web, etc. Plex handles all the login and software functionality, but you are storing the data on your server. If you’ve got the storage space available (you can even store it on a USB drive), you might find this to be a great benefit. Watching local media won’t count against your ISP quota (if you have one), and it will work even if the internet is down. As I mentioned earlier, Plex also supports live TV/DVR if you have an HDHomeRun device, an antenna, and a Plex Pass. I use this feature to record all the broadcast shows we watch (NBC, ABC, FOX, CBS, etc). These TV shows are then added to my existing TV library. In a nutshell, it’s an app that you point at your own media. 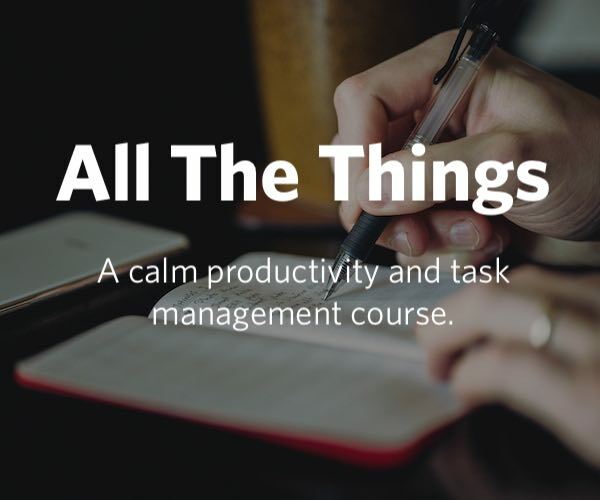 It then organizes it and gives you a wonderful interface to explore and play that content. It can convert media into a native format on the fly (AVI to MPEG4, etc. ), you can share your library with friends and family over the internet, and you can even access your media offsite with no need to change any configurations on your router. Plex is free, but the Plex Pass is really where it shines. 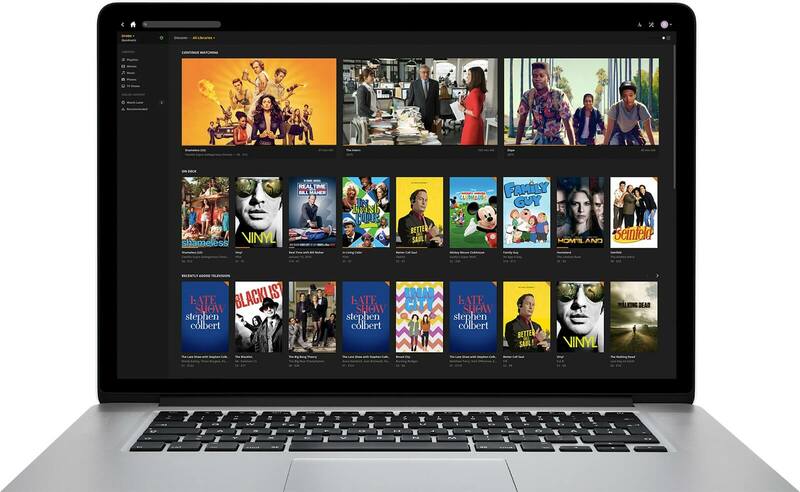 With a Plex Pass, you get access to Live TV/DVR support, offline sync, user access control, and enhanced music and photo support. I purchased the lifetime pass a few years ago, and I’ve never regretted it. The original mainstream service is Netflix. It’s a staple for most people I know. Pricing starts at $7.99 per month, but most people will end up on the $10.99 or $13.99 packages. The $10.99 package includes two concurrent streams and HD content. The $13.99 package adds on 4K support. Hulu contains a lot of first-run content. First-run means that after it airs on TV, it’s usually on Hulu the next day. Hulu starts at $7.99 a month, and you can upgrade to commercial free for $4 more per month. Hulu also has a “live TV” component that costs $39.99 per month, and you can also add a cloud DVR service for an additional $14.99 per month. You can add on unlimited screens (only three can be on the go) for $14.99 per month, and you can add both the cloud DVR and the unlimited screens for $20 extra per month. Some areas will get local TV support, and some won’t. You can check your particular area here. If you want a simple way to get prime time TV shows on broadcast channels, Hulu’s $7.99 per month plan is a great alternative. Hulu is also expanding into the original content game, so they’re worth keeping an eye on. Amazon Prime Video is included free with an Amazon Prime subscription ($99/year), and they are investing heavily in original content, becoming a production studio to be reckoned with. If you already have a Prime membership, there’s a lot of great content to check out here. YouTube TV is becoming a popular choice for cord cutters. For $35 per month, you get live TV from 40+ channels, local news, a cloud DVR with no storage limits, and up to six accounts per household. It works on a multitude of phones, tablets, streaming boxes, and on the web. SlingTV is another popular service for people who don’t want a cable subscription. It starts at $20 per month and includes plenty of sports, comedy, kids, and news shows. Sling offers various ways to upgrade for additional features (DVR) or content. Check out the pricing page for more information. DirecTV Now is DirecTV/AT&T’s alternative for cord cutters. They have 120+ live channels in total. Packages start at $35 per month for 60 channels, and then it goes up from there. PS Vue is very similar to DirecTV Now and SlingTV. Packages start at $39.99 per month, and they have various upgrade options depending on what you want. If you want access to live sports, you first need to determine what you want. Most of the live TV streaming providers offer access to ESPN/FOX Sports and their secondary channels. If you want to watch sports that are on broadcast TV, you need to pick a streaming provider that includes local channels or invest in an antenna solution. Some of the major sports networks offer direct access (with blackout restrictions for local teams). This includes MLB, NBA, and NHL. If you enjoy WWE content, you will love the WWE Network. My advice is to start small and evaluate how much you watch live TV. I wouldn’t immediately sign up for a $40 per month package unless you need it. If you only want ESPN access during football season, consider only subscribing during that season. Most of the services are contract-free so you can come and go. Most of the services also offer free trials, so be sure to find the one you like best. I use Netflix, Hulu, and an antenna (with Plex DVR) as my go-to solutions. I usually add a service with ESPN access during football season, but I cancel it come January. I originally cut the cord due to wanting to save money. Even if money weren’t an issue, I still don’t think I’d have a cable subscription. I hate the interface of traditional cable services and prefer a Netflix-style life. I can watch what I want when I want. By adding an antenna, I can also get local news and sports. So what do I get by canceling cable? I’m a cord cutter, and I won’t be looking back anytime soon.